Madame Mayhem will be attending NAMM 2019. Please get in touch if you would like to interview her at the show. She is also available for phone interviews. The Manhattan born singer/songwriter and burgeoning rock icon-in-the-making has weaponized the darkness, turning it into a rallying cry for all who were ever cast aside. Songs like “Broken,” “War You Started,” and “So Wrong” are equal parts timeless sentiment, bare knuckle fury, and energized urgency. 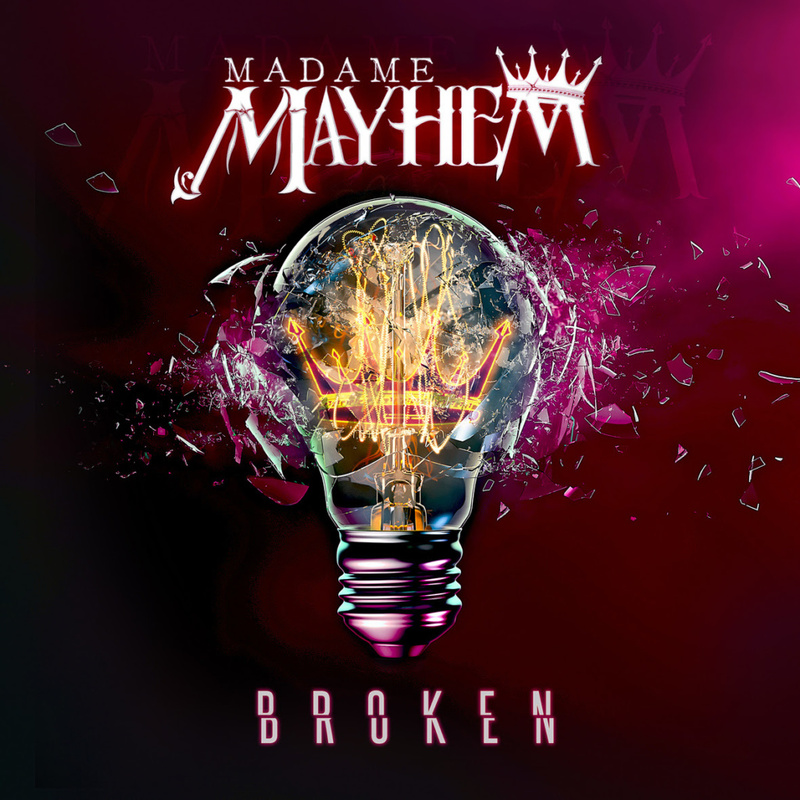 Madame Mayhem’s songs rival the best of Modern Rock, early ‘90s emotive-grunge, and nü-metal angst. Madame Mayhem is managed by FM Music Management and distributed by The Fuel Music.